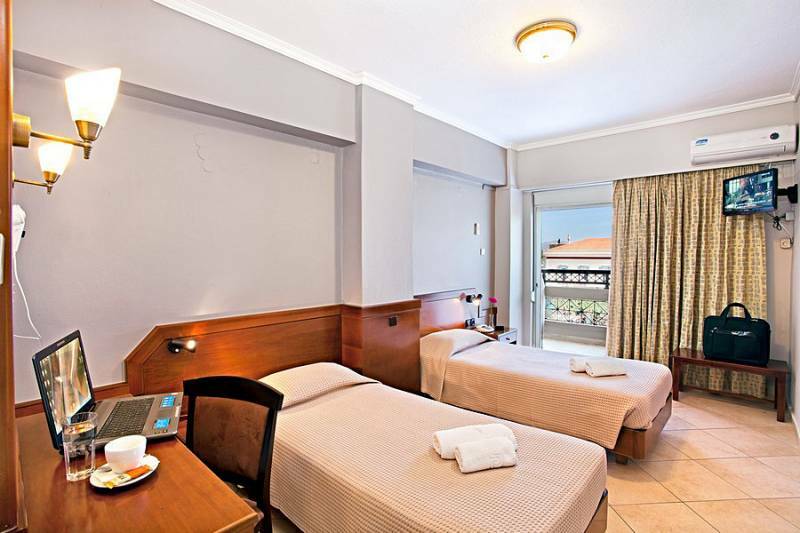 This central Chania hotel is just 200 meters from the Old Town walls and the Venetian harbor. 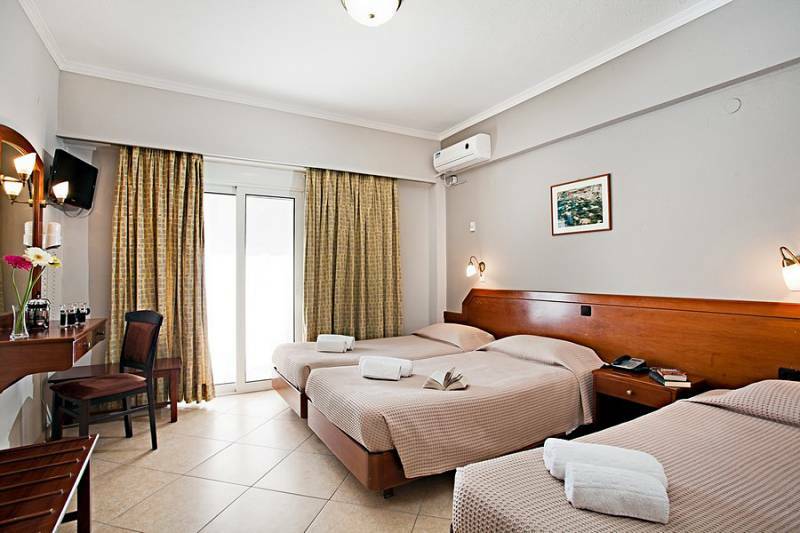 It offers Cretan hospitality, air-conditioned and soundproof rooms and a limited capacity underground parking. 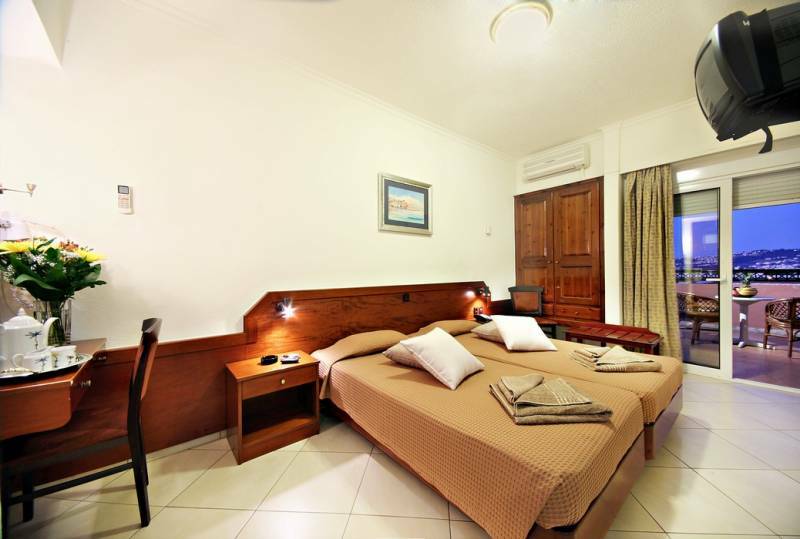 Hotel Arkadi’s guest rooms are spacious, sunny, and fitted with classical furniture. 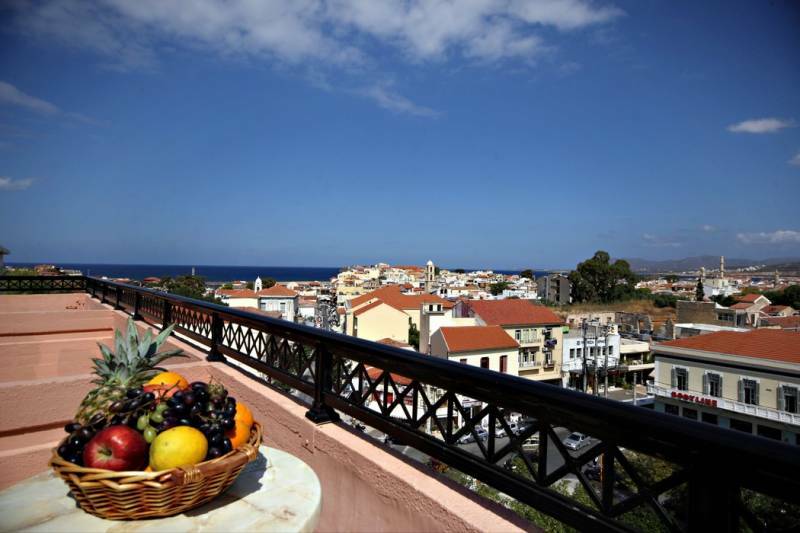 Each has private balcony, most of which overlook the city of Chania and its historic harbor. 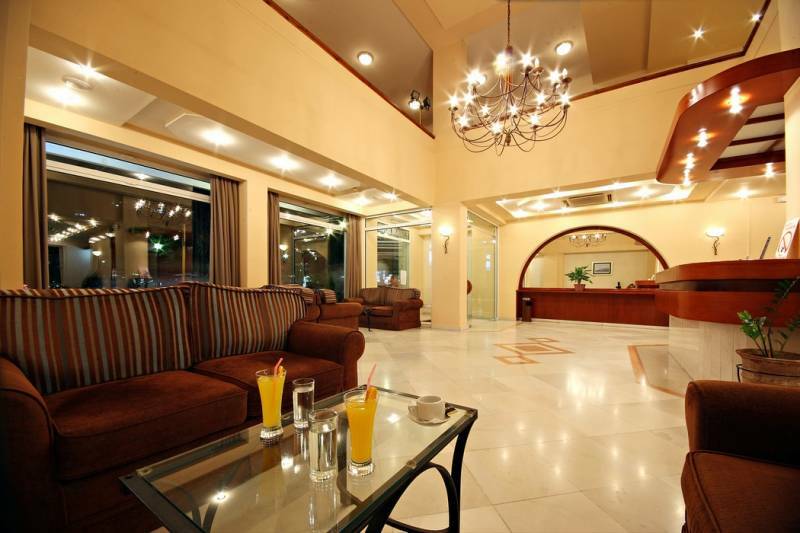 Arkadi’s 24-hour reception can arrange for car rental and currency exchange services. 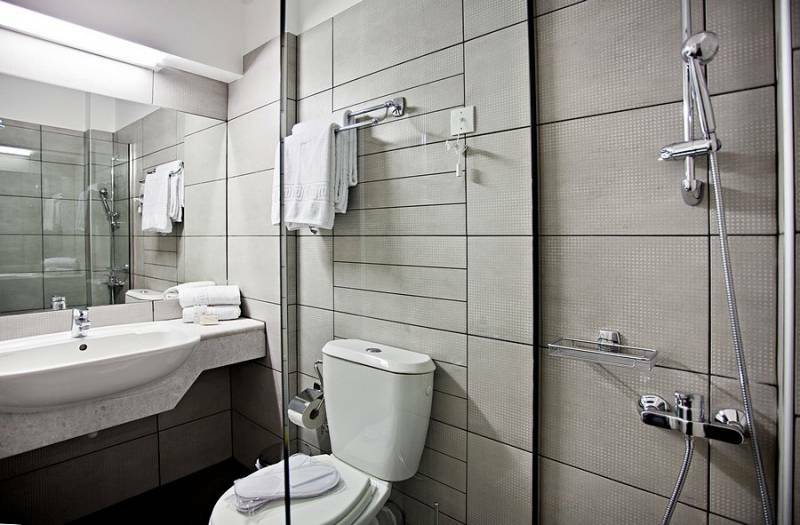 There is also an internet corner at the hotel, and free Wi-Fi available in public areas and some of the guest rooms.